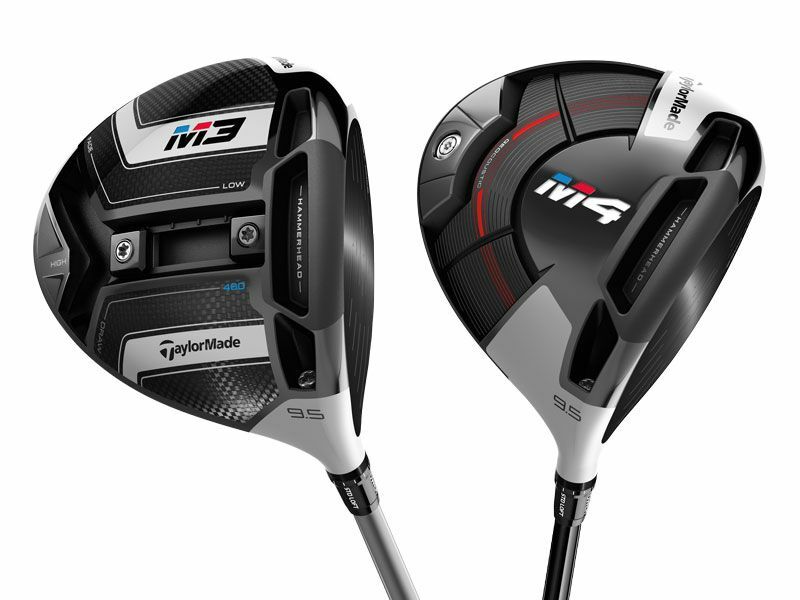 TaylorMade has completed the M family with the M3 and M4. The M3 driver features a new Y-Track. This new technology comes with two seamlessly movable weights allowing each individual golfer to adjust their setting for optimal trajectory, forgiveness or speed. The M4 driver has taken an imaginative approach to clubhead design. The advanced sole shaping techniques deliver a solid and explosive sound with exceptional feel.